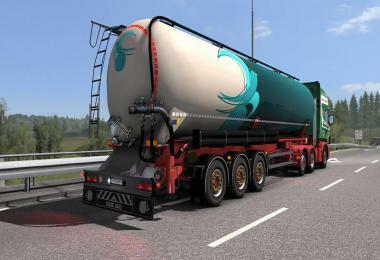 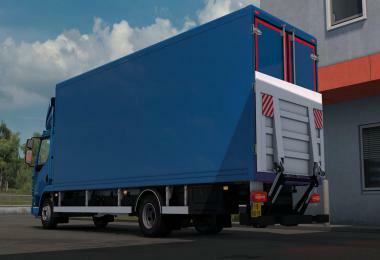 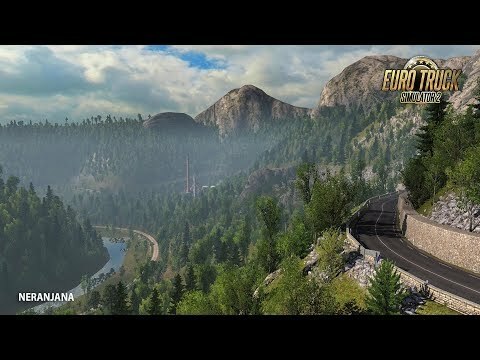 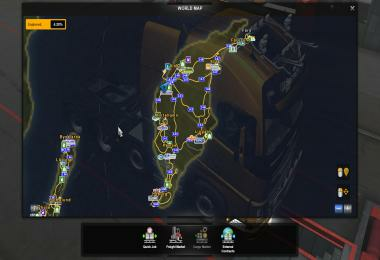 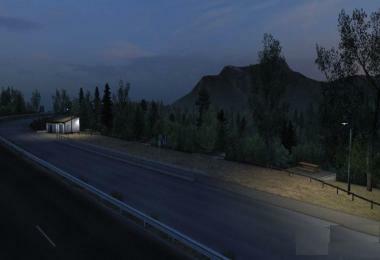 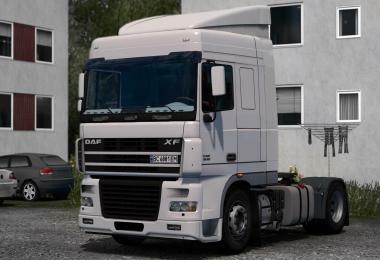 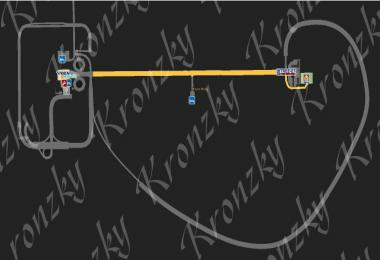 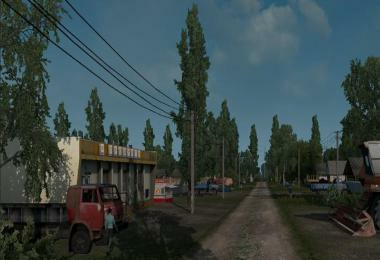 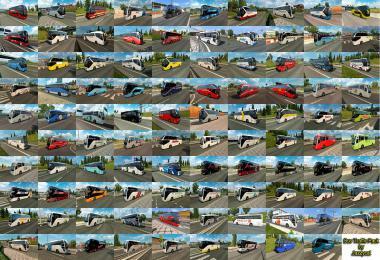 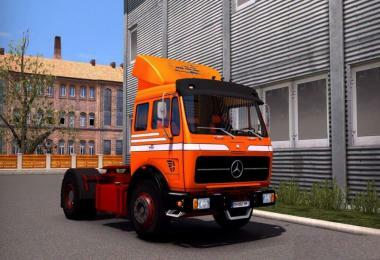 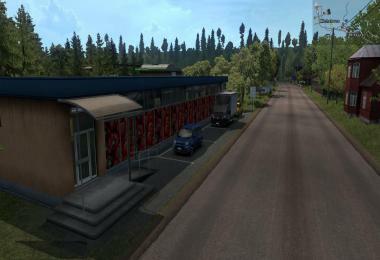 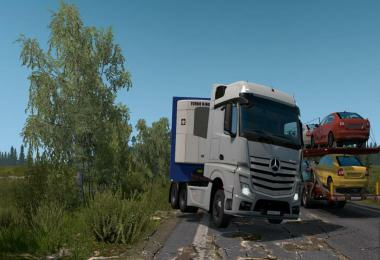 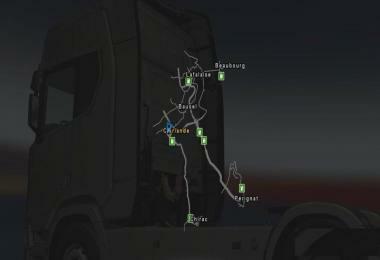 Welcome on the topic of Grand Utopia map project for the game Euro Truck Simulator 2. 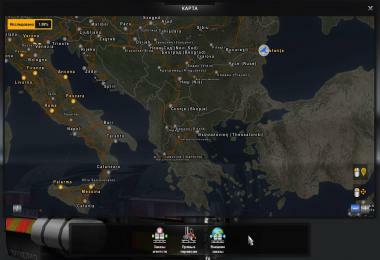 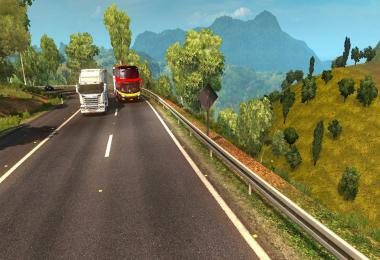 Grand Utopia is a fictional world which invites virtual truckers to discover new places and new roads. 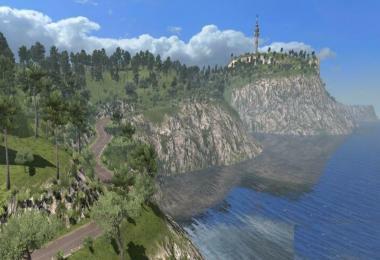 Inspired from France, this imaginary island country is currently a work-in-progress. 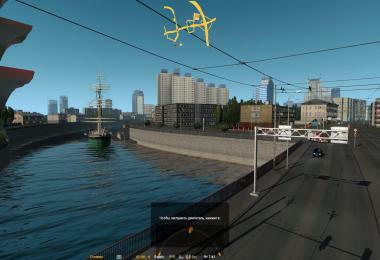 I pay special attention to building a high quality world. 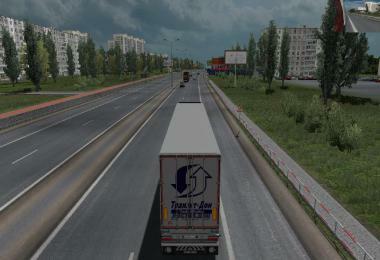 My motto ? 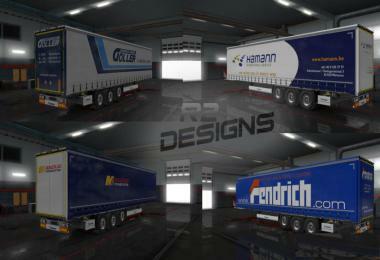 Emphasize quality rather than quantity !